Sunday is a fine day for learning how to bake, having a cake and eating it. That is why I attended one of the workshops of #BREVILLElizeyourKitchenDay at Robinsons Magnolia. 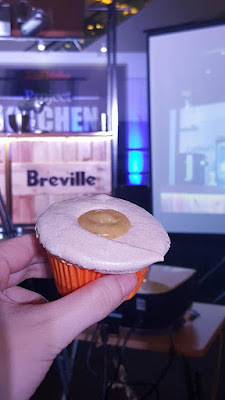 It was an afternoon full of awesome learnings about how to Breville-lize your baking with Celebrity Pastry Chef Edward Mateo, which was quite interesting. Before he opened La Royale Kitchen Studio & Royal Patisserie, he knew little about what went on around a kitchen. 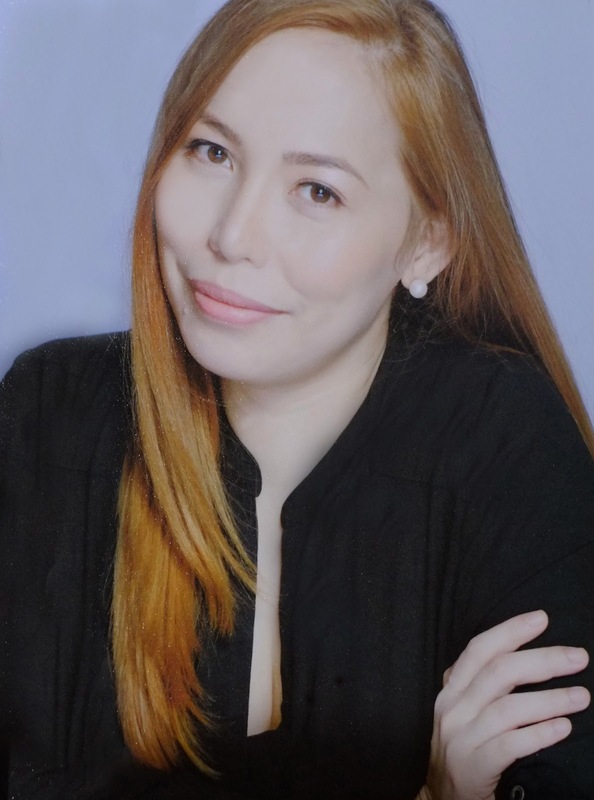 In fact, it was during his stint at Edsa Shangri-la Manila that he discovered his love for baking. However, a good chef is only as good as the kitchen equipment he has. The pastry chef says that he goes for equipment he knows will help him prepare high-quality products. “I choose equipment that is user friendly and foolproof,” he adds. 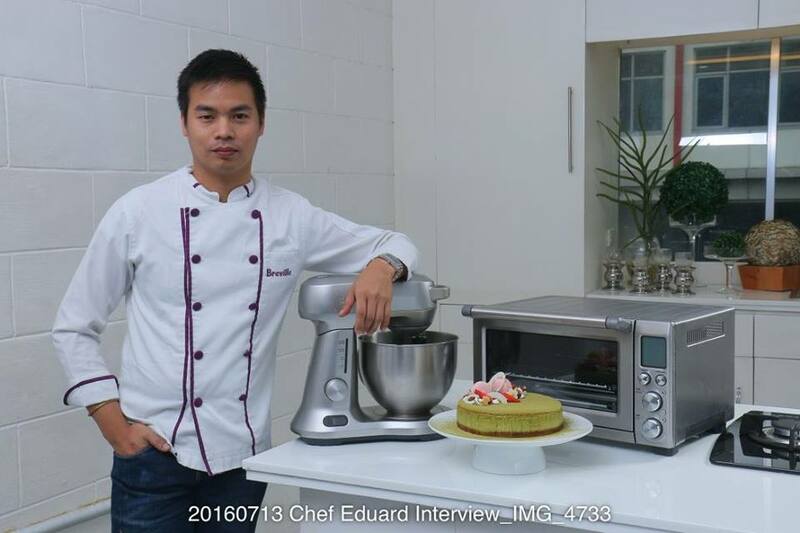 Aside from letting us know how good kitchen equipment helps create delicious desserts, Chef Edward also shared some of his go-to baking tools to help beginner chefs or first time bakers (like me, perhaps). That is why he said that if you are looking for a quality product, it's best to BREVILLE-lize your kitchen. FYI; To ‘Breville-lize’ is to make food and beverage better tasting and the process of preparing them easier. When it comes to kitchen appliances, Chef Edward swears by BREVILLE®, the premier brand of kitchen products from Australia since 1932. Breville is a beautiful thing. Not only does it have a wide range of high quality kitchen products, it can also be your reliable partner to help you do things in an easier, hassle-free way and to achieve perfection in every baked goodies you do. The type of equipment is up to par which can help you complete your tasks precisely and on time. See my last post here where Chef Edward shared a Matcha Green Tea Cheesecake recipe using the BREVILLE® Scraper Mixer Pro. The BREVILLE® Smart Oven™ (BOV800) is equipped with Element IQ™, a built-in sensor that automatically adjusts heating power to suit whatever you are cooking. With 9 preset programs, you can easily bake, grill, roast, cook crumpets, toasts, cookies and pizza, reheat and warm cold food with just the push of a button. With a 22-liter capacity, no chicken is too big to cook in this convection oven. 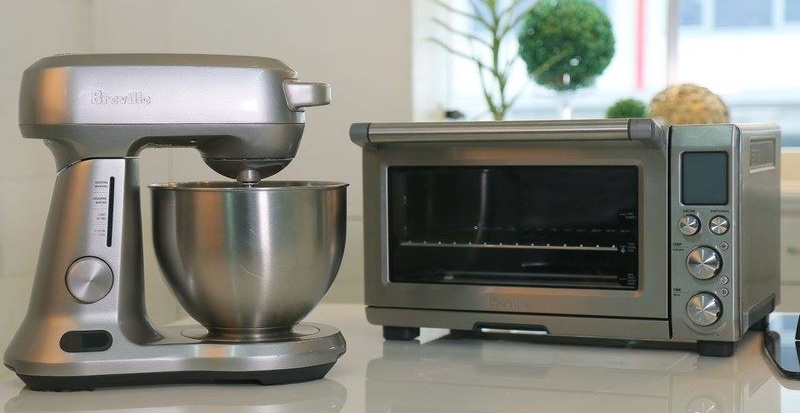 On the other hand, BREVILLE® Scraper Mixer Pro™ (BEM800), is the first and only stand mixer designed with kitchen timer and specific mixing speed control. The innovative Scraper Beater mixes ingredients better by wiping the sides and bottom of the bowl with every turn. The best part, of course, was at the end when we got to try the yummy baked goodies. Also, I really enjoyed learning insightful tips and tricks about baking from Chef Edward, something that one can't get by just reading a cookbook, or watching a YouTube video. Indeed, Breville's wonderful kitchen wonders make life in the kitchen super easy. 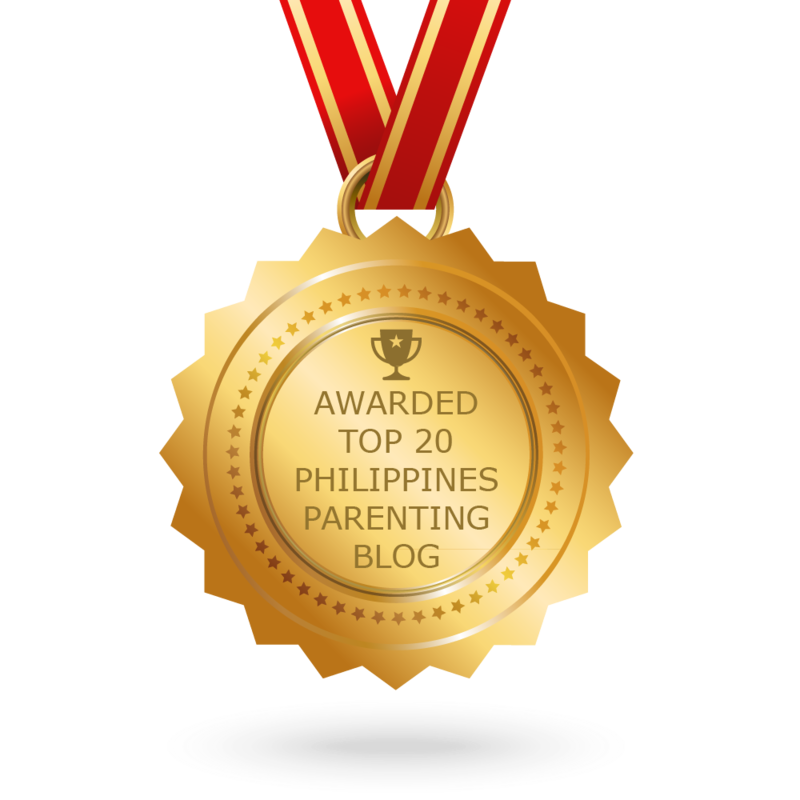 The brand is exclusively distributed in the Philippines by IAJ Wellness Corporation which has interests in healthy lifestyle. 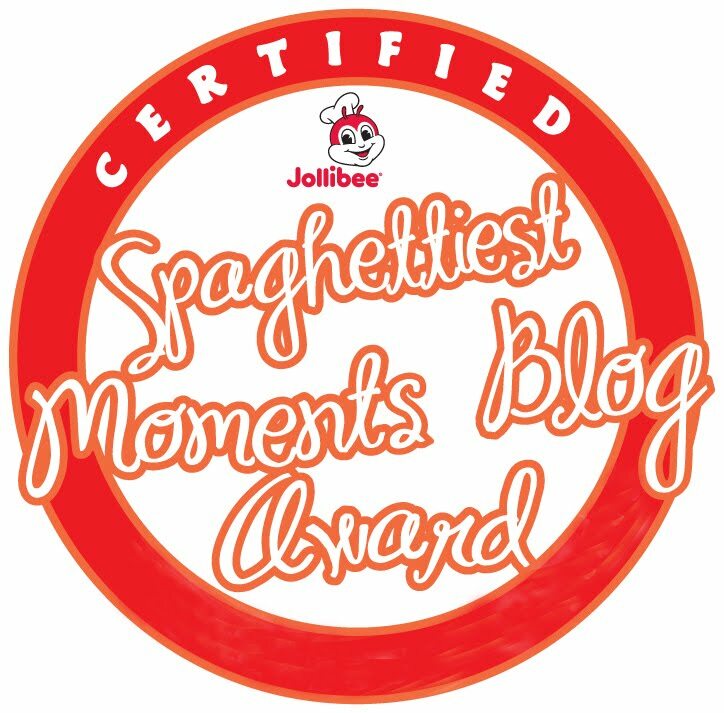 It is available at SM Home, SM Appliance, Rustan’s, True Value, Landmark, Anson’s, Automatic Center, and Landmark; or you can purchase online via Breville.com.ph, Lazada, and Knots & Pans. 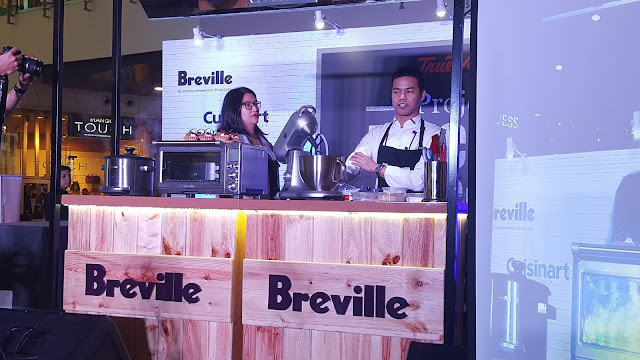 For more information about Breville products, visit www.breville.com.ph or Facebook page at /brevillephilippines and Instagram, Twitter @breville_phils.